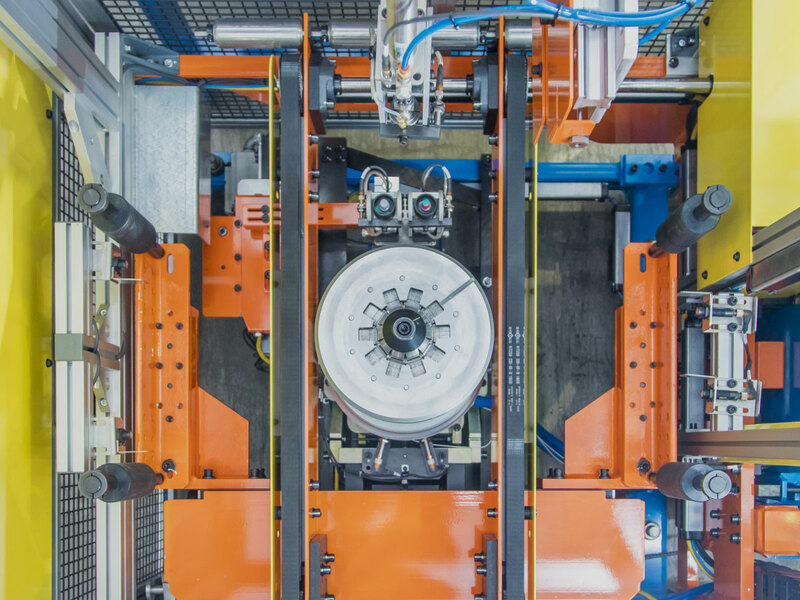 IWT offers an extensive range of wheel and tire testing solutions, carefully designed by our team and subjected to rigorous case testing. 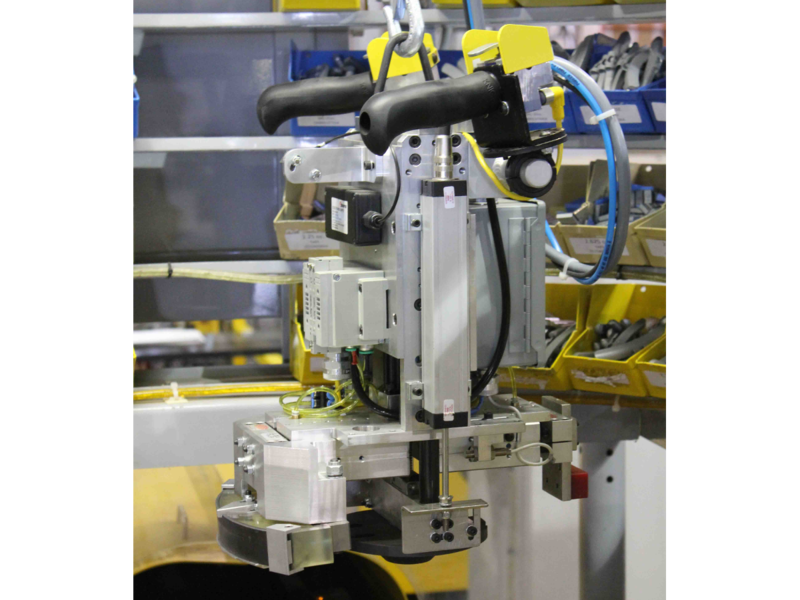 As balance experts, we are well known in the industry for providing reliable and robust solutions, Our products are utilized in major automotive OEM facilities. 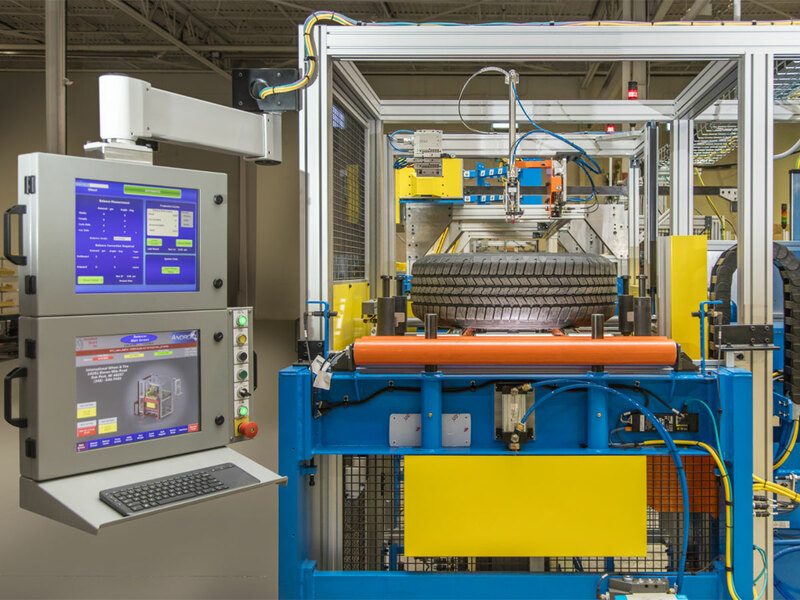 Our testing products, along with our wheel and tire assembly and integration products, constitute our comprehensive wheel and tire manufacturing solutions. 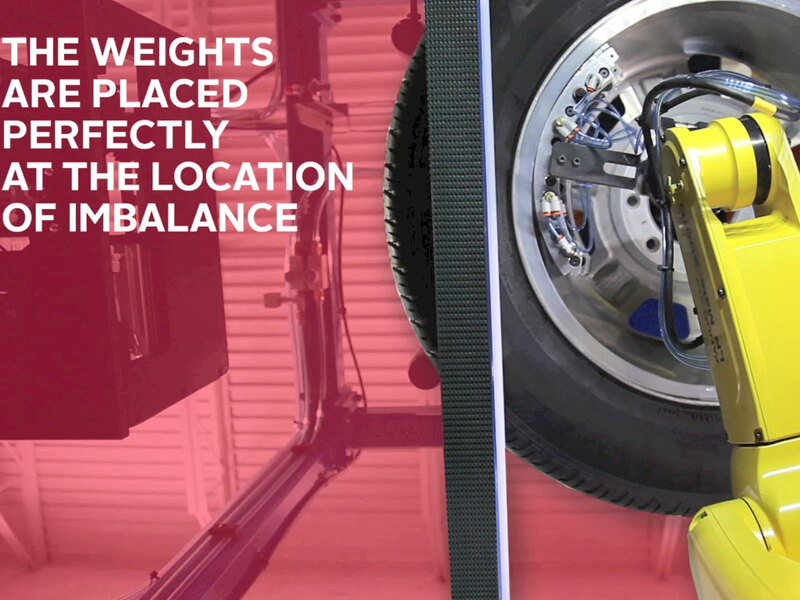 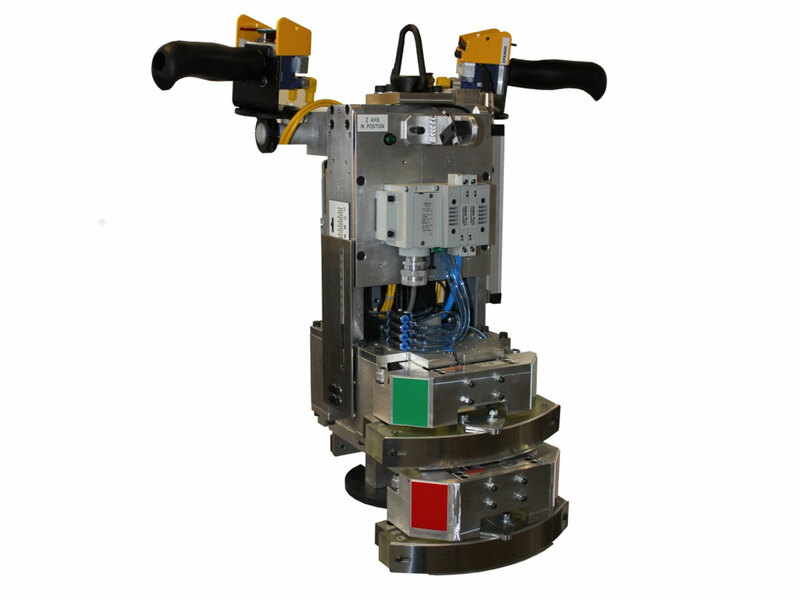 The Robotic Weight apply works in tandem with the Accu-Bal™ Dynamic Balancer and Feed-N-Cut system to apply calculated weight(s) to a wheel and tire assembly. 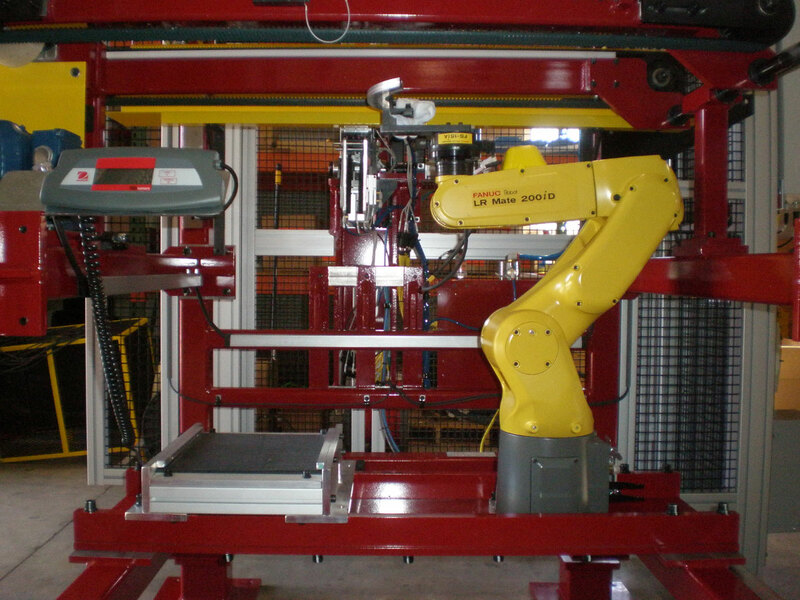 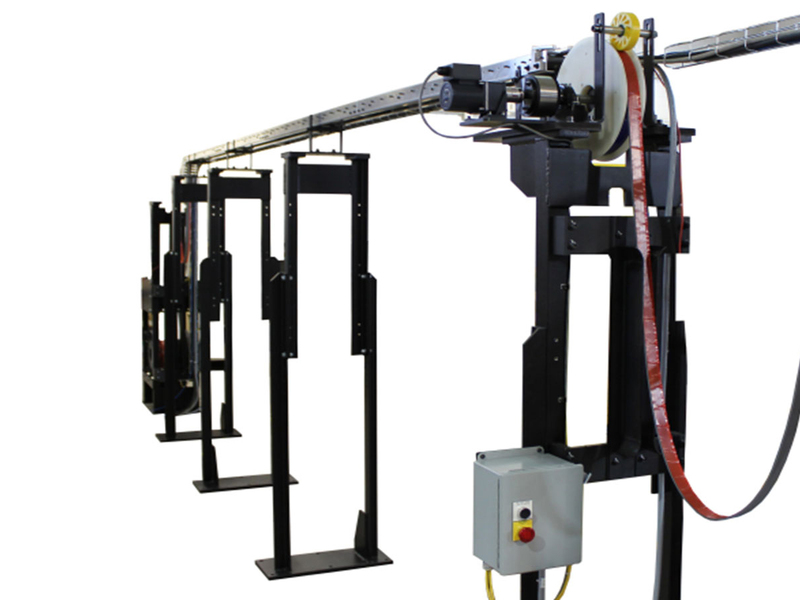 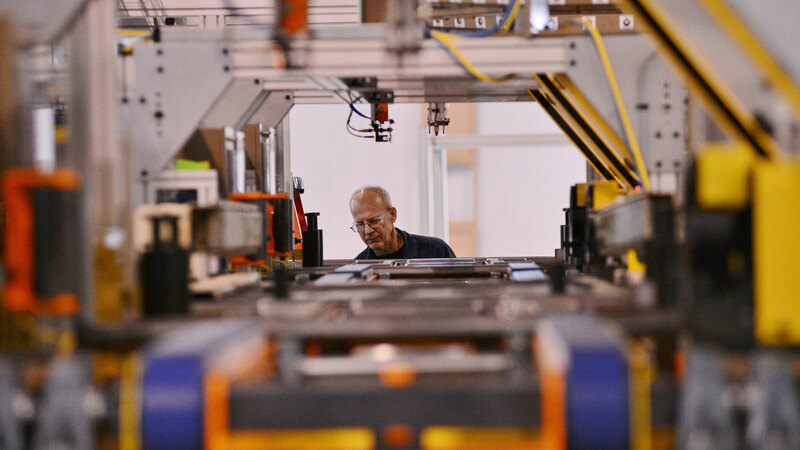 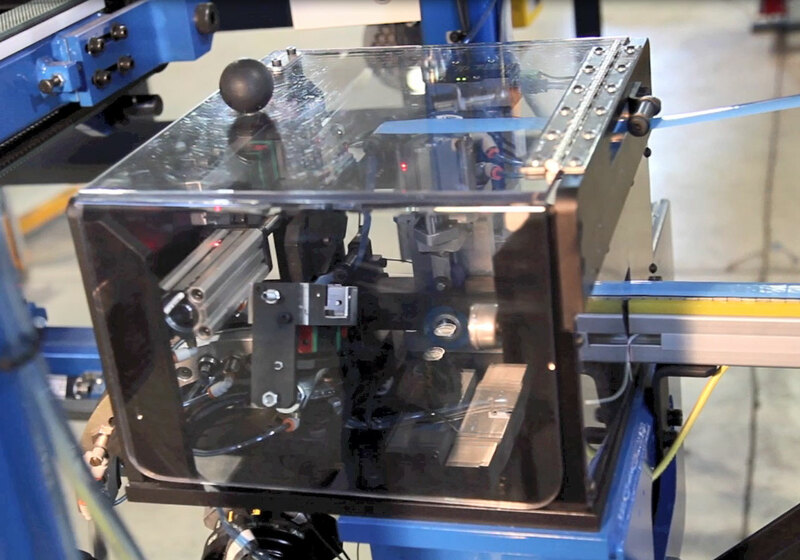 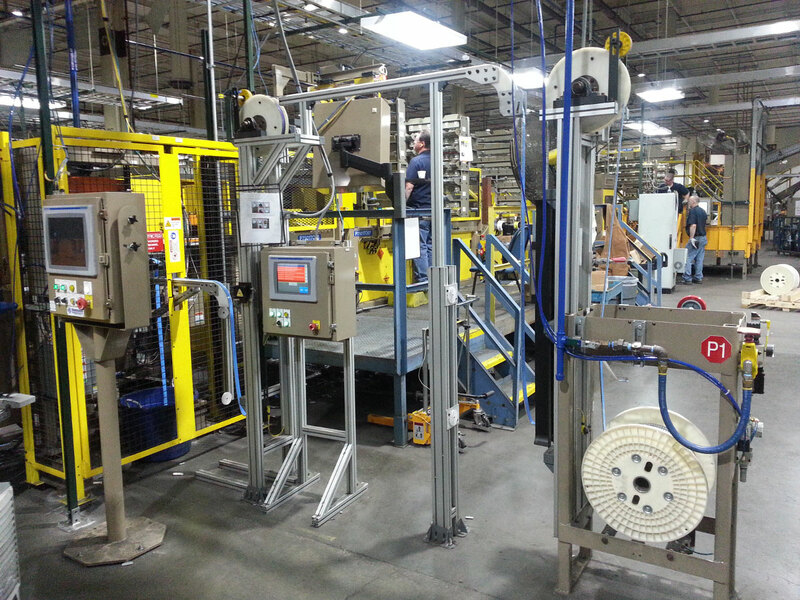 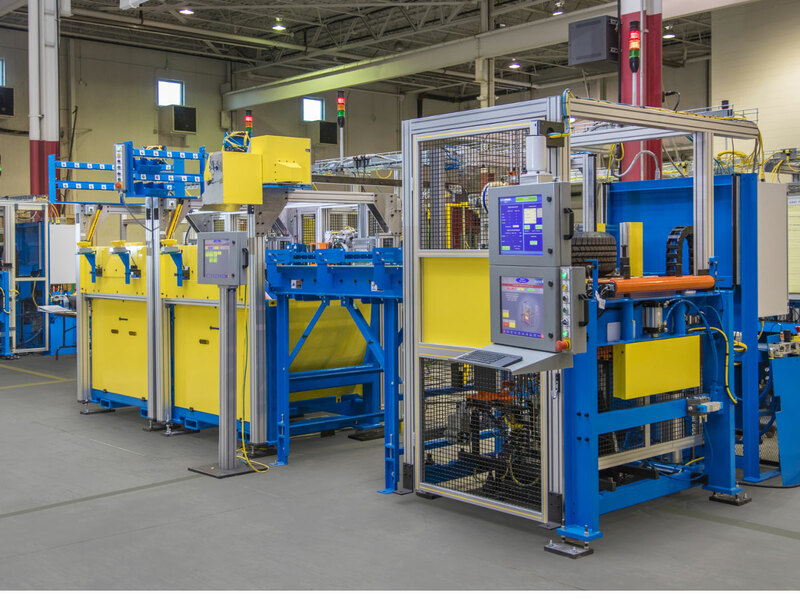 As automotive companies move toward stick-on weights, it is critical to automate this process and our robotic weight application system is the perfect solution. 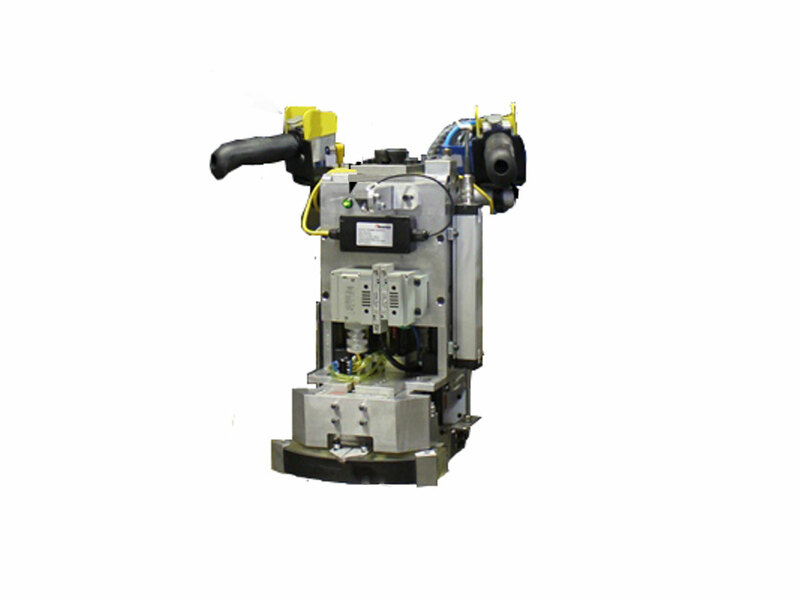 Decoiler with “Quick Change” Coil Feature for reduced change over time. 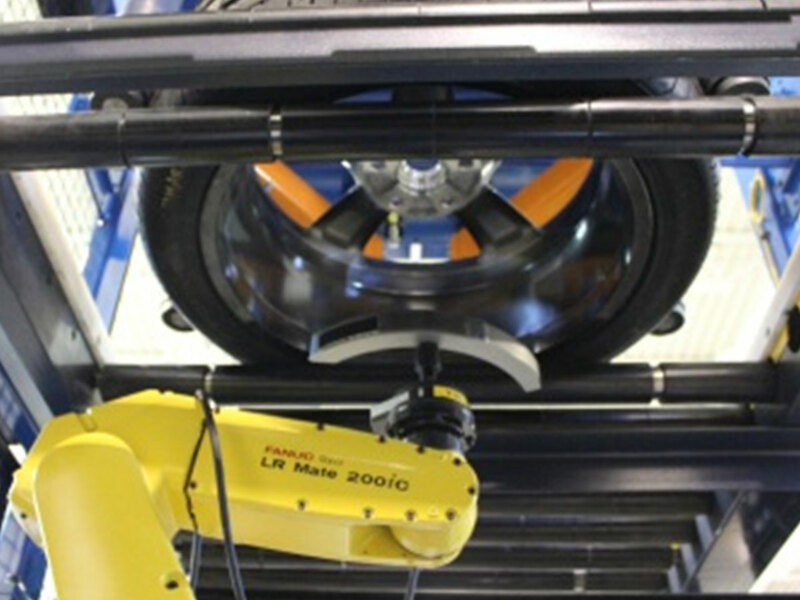 Our manual wet-out ensures that adhesive weights are installed properly on a wheel at the right location and with maximal wet-out.